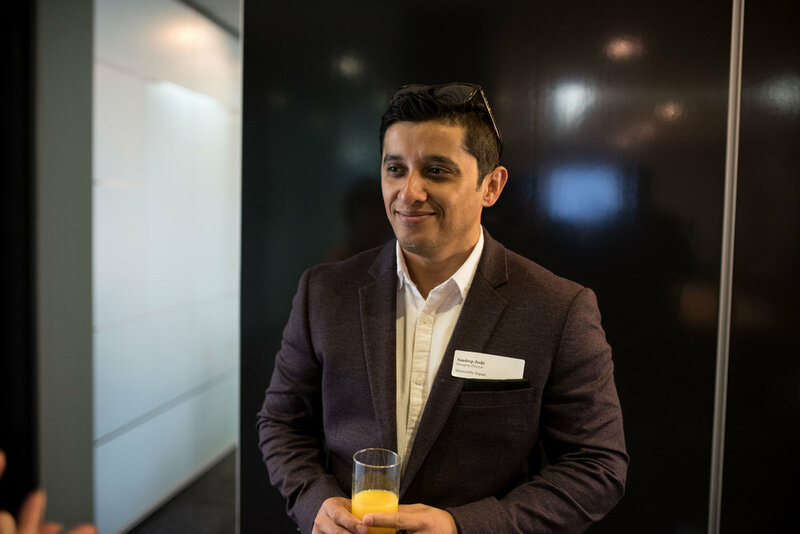 The Top Talent Placement corporate breakfast was held yesterday in Parramatta, the heart of Sydney’s multicultural melting pot. 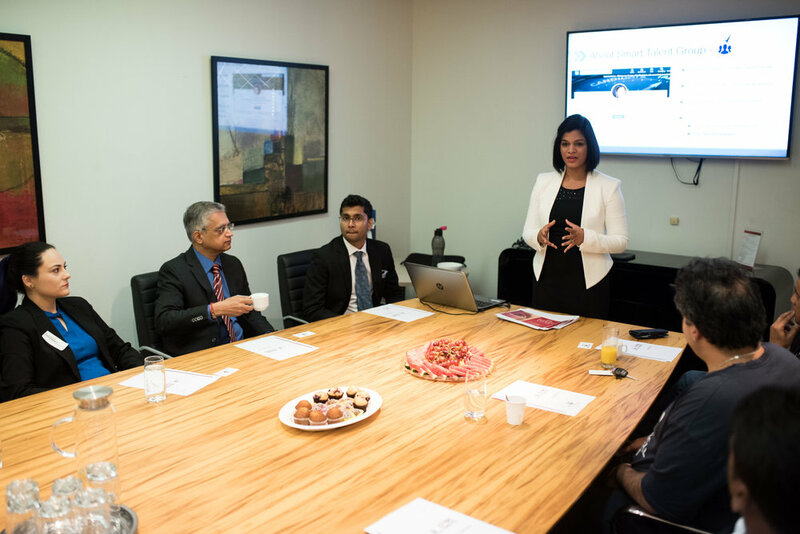 The breakfast brought together employers from the corporate sector to educate and expose them to the gold mine that are skilled migrants sitting right at their door. Skilled migrants make up 68% of migrant entrants in Australia, and are twice as likely to have a university degree compared to an Australian born worker. Despite this, they make up only 5% of the tertiary qualified workforce, with 9% of skilled migrants who have attained a permanent visa remaining unemployed. “Skilled migrants have to navigate and negotiate many challenges with regards to settlement, and one key area is in seeking and gaining employment,” said CEO of Community Migrant Resource Centre (CMRC), Melissa Monteiro. The Top Talent Placement is one such initiative, run in partnership with Smart Talent Group, a privately owned boutique consultancy offering bespoke recruitment solutions for clients. Top Talent Placement program aims to connect a pool of highly qualified and experienced skilled migrants with Australian employers, by educating employers and then giving them a 4 week partially funded period with the new worker, allowing them to put the worker through their paces and see if they are the right fit. The project has the added benefit of providing participants with local experience as well.